West Virginia PTA and National PTA offer a variety of FREE resources in multiple languages – ready to download, print and share with parents and families at your school. 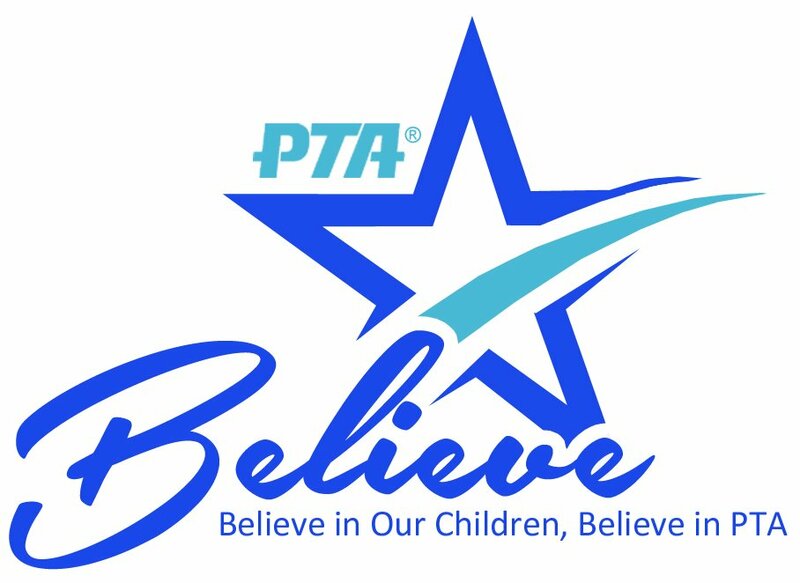 CLICK HERE for great information on Marketing Your PTA! No need to write that invitation letter from scratch! Here’s an easy way to invite your parents, school staff and community members to join your PTA: the customizable marketing flier. Simply customize by filling in the blanks on the template, add a few photos and quotes, and save it to your computer. Your customized membership flier can be sent out electronically, or copied and distributed at PTA or community events. Print out the flier in color or black and white, attach a PTA membership envelope, and your membership campaign is on its way! CLICK HERE for a Customizable Flyer!